Hold on tight, because the next dozen years are set to be the most momentous of our lives. As humanity stands at the crossroads between a continued descent into dark materialism and the spiritual path back to the light, a great cosmic event is forcing this elemental choice upon us – now. Astrologer Lyn Birkbeck reveals in this astonishing analysis that the present alignment of Uranus and Pluto with the Earth has set in motion a powerful Planet-Wave, which will peak from 2012 to 2014, heralding a period in which we, as individuals and as nations, face an amazing opportunity to forge our destinies. 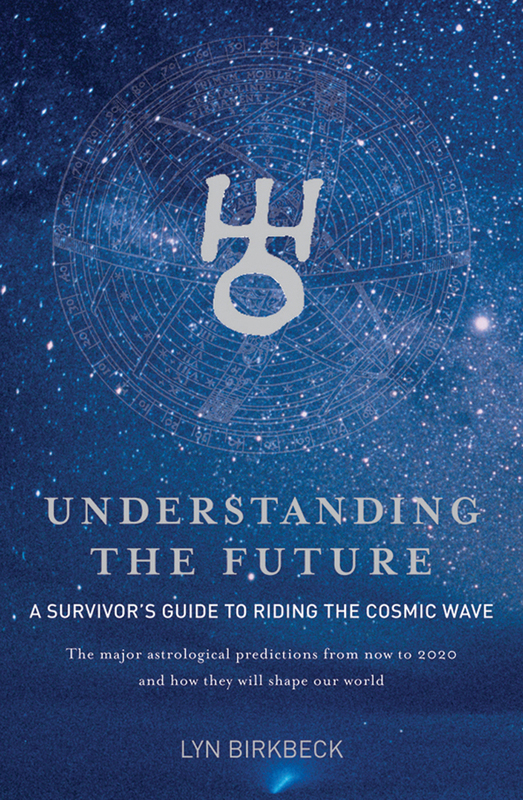 In a compelling parallel with quantum physics, Birkbeck clearly demonstrates how we can harness our mind-power to the very real influences of this Planet-Wave, enabling us to make the ‘course corrections’ vital to our own well-being, and that of our world. This powerful manual shows how we can ride this wave into a future of true prosperity.